In general, a Virtual Private Network is a simple way to maintain strict security standards throughout your business while providing your employees with the flexibility that they need to access business-critical information when, where and how they need to work. Fast, effective and affordable, this technology provides the added level of security that businesses need to stay mobile. 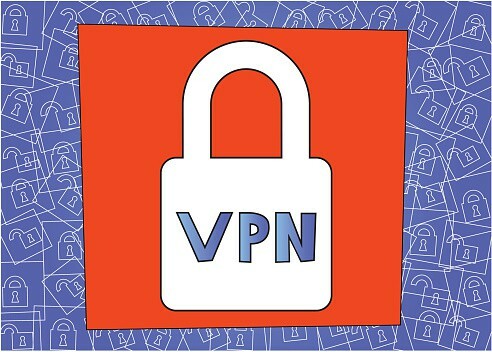 Ready to get your business started with a VPN solution that you can trust? Contact Invotec today at 1300 Invotec or via email to sales@invotec.com.au. Our security professionals will work closely with you to scope your business needs and ensure that any solution we recommend will work well for your organization. Contact Invotec today at 1300 Invotec or via email to sales@invotec.com.au. Our security professionals will work closely with you to scope your business needs and ensure that any solution we recommend will work well for your organization.